A hereditary chief of the Xai’xais First Nation and long term employee of Spirit Bear Lodge, Charlie knows the Kitasoo/Xai’xais Territory like the back of his hand. 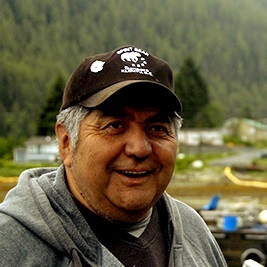 Charlie is a tourism boat operator, bear guide, and amazing storyteller of his people’s history. Charlie has lived in Klemtu his entire life and is the head of the Kitasoo/Xai’xais Spirit Bear Song and Dance Group. As the elected Chief Councillor and Resource Stewardship Director of the Kitasoo/Xai’xais First Nation, Douglas is intimately connected to the people and place in which we work. 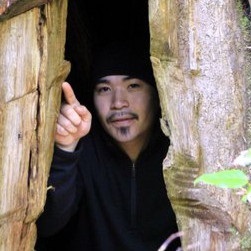 Douglas has extensive knowledge of the history of the area and traditional culture of the Kitasoo/Xai’xais people, in addition to over a decade of experience working as a bear guide and cultural interpreter in this area. 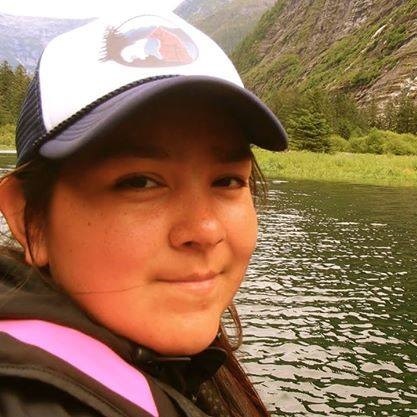 Born and raised in Klemtu, Krista is a wealth of knowledge about her community and the lands surrounding it. Having worked with bears as a guide at Spirit Bear Lodge and as a field technician with Spirit Bear Research Foundation, Krista spends many days on the ground observing bears. Krista is passionate about conserving wildlife and the ecosystems that they rely upon for future generations, including her four children. 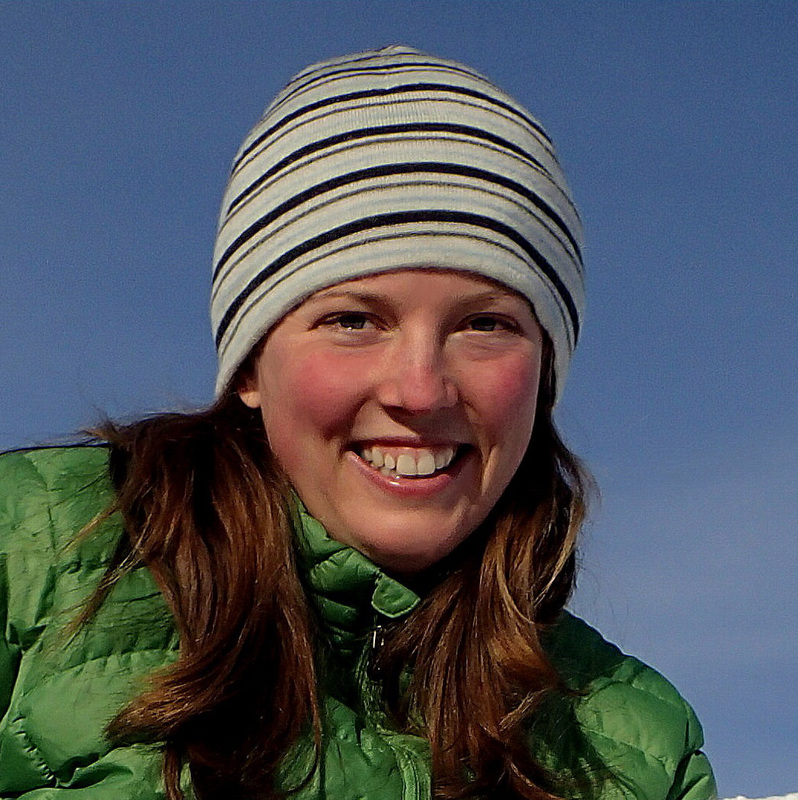 Christina is a PhD candidate with University of Victoria’s Hakai–Raincoast Applied Conservation Science Lab. Her passion for community-driven conservation science guides her work with the Spirit Bear Research Foundation. In addition to serving as the Executive Director, Christina conducts high quality, peer reviewed science, ensures that the policy and management implications of this work are realized, and manages the SBRF field research operations and crew. Evan is a consultant with more than 20 years of experience in recreation and resource planning and development. 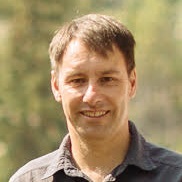 He has worked in the Great Bear Rainforest since 2000 and has been an advocate for research to better inform management and decision making. Evan currently works with the Kitasoo/Xai’xais First Nation as a resource stewardship advisor. 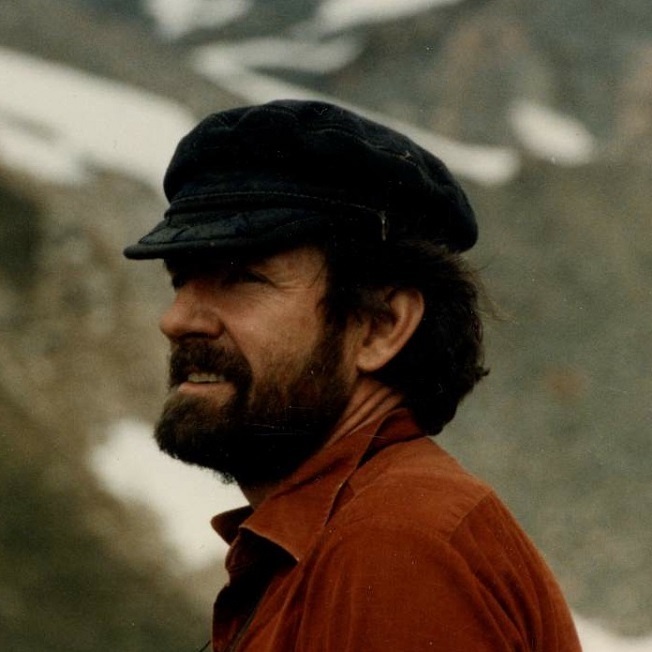 He has a deep passion and aptitude for the outdoors, wilderness conservation and stewardship, and business sustainability, as well as a keen interest and knowledge base in government policy and resource planning.